Over 2,000 sf of main level commercial space currently used as a bookstore (current business, inventory, and contents are negotiable). 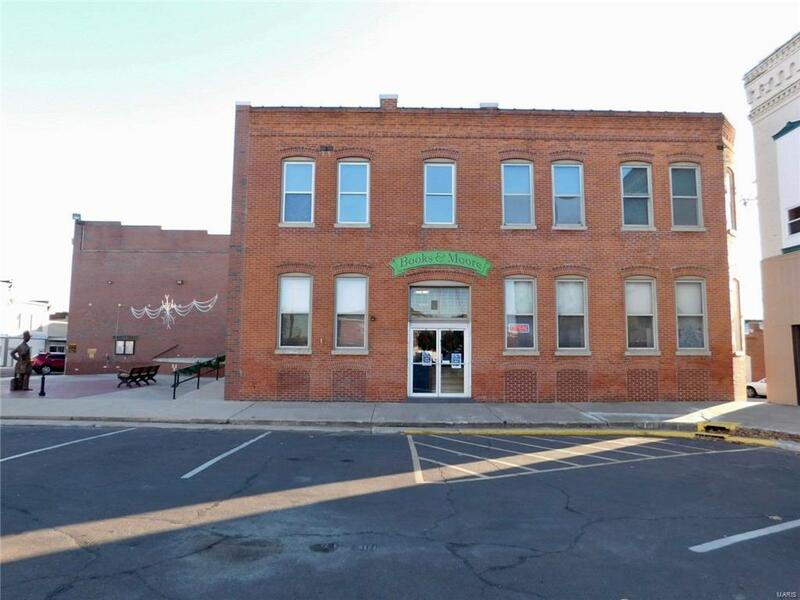 This well maintained building boasts the original charm and features like gorgeous hardwood floors, tall ceilings, lots of windows, built in storage and shelving. The main floor also features newer forced air heat. Full walk-up basement with garage for storage or whatever to fit your needs. 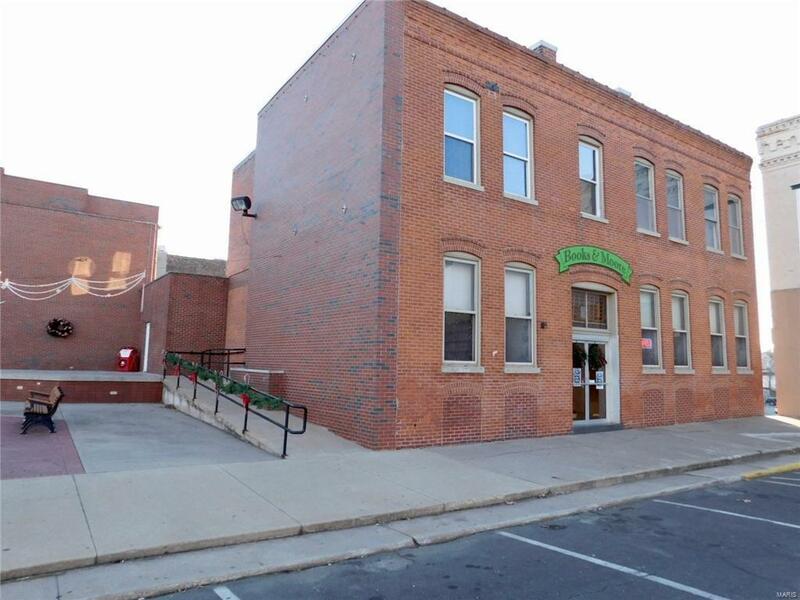 The second story has previously been used as various offices such as a dentist office, doctors office, and a newspaper office. 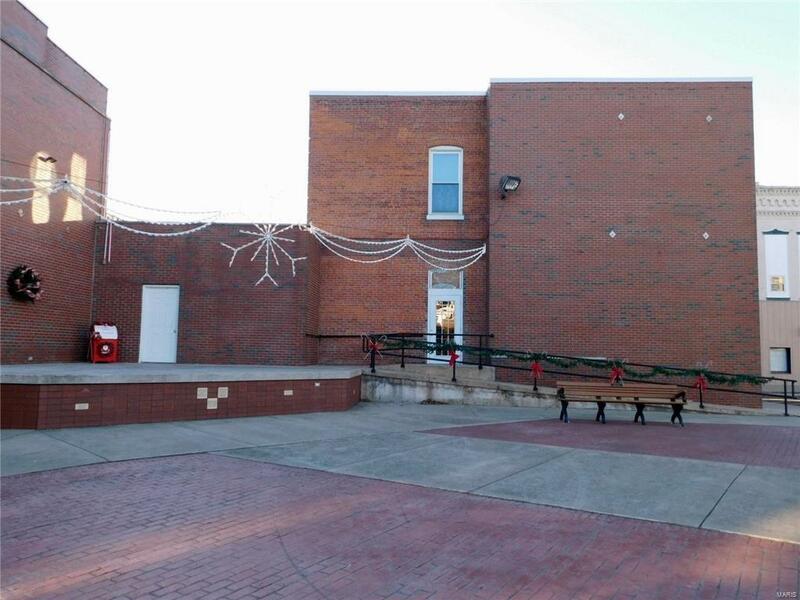 The second story has a large central hallway and six rooms with possible income potential! 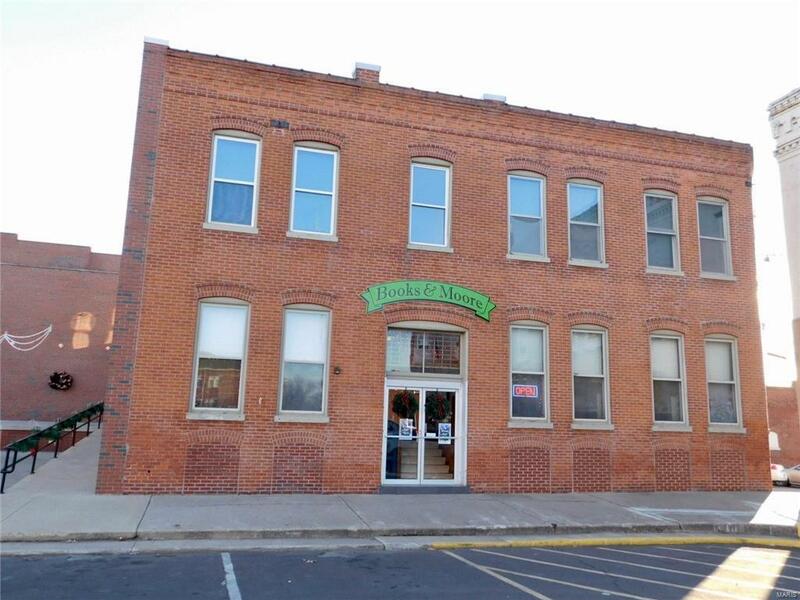 Whether it be a coffee shop, book store, resale shop, or salon; with the recent boost in downtown revitalization now is the time to jump on this great opportunity! !